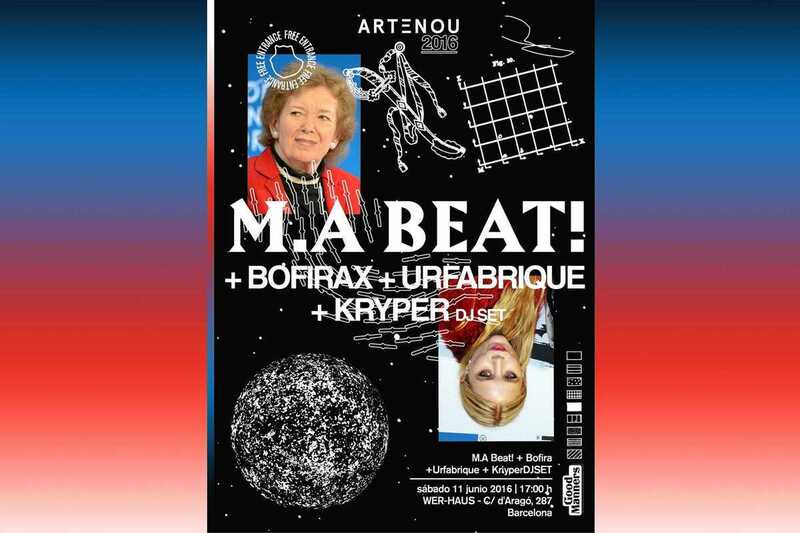 Over the past five years ARTeNOU has established itself as a springboard festival for electronic artists on the up. True to its name, the organizers showcase the music that everyone will be talking about tomorrow, today. Past events have included Disclosure, Koreless and Badalona beatsmith Sau Poler. Sandwiched between Primavera Sound and Sónar, ARTeNOU offered the intimacy of a small festival where you can avoid the lines and be guaranteed a good view. Sadly, this year the festival has announced they won’t be holding a sixth edition, instead transforming itself into an underground events platform, with the first taking place at the Wer-Haus concept shop. The lineup features live performances by French artists M.A BEAT!, whose style falls in the vein of Four Tet or Bonobo, Barcelona indietronica act Bofirax playing electronic-fused jazz and soul plus another local name Urfabrique who bring us “sunset vibes and groove.” Support comes from ARTeNOU residents Kryper who will close the party with a DJ set mixing chill trap, R&B, glitch and future garage.